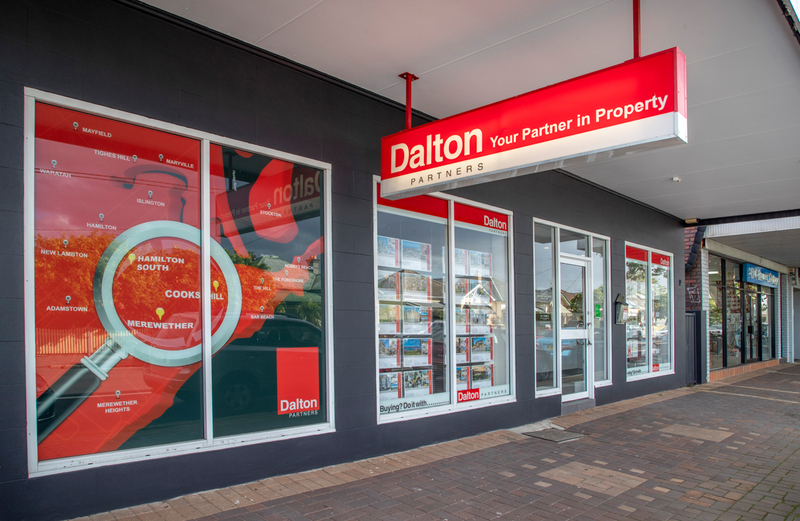 In 1984, Robert and Helen Dalton commenced trading as Robert Dalton Real Estate at The Junction and the name "Dalton" became synonymous with real estate throughout Newcastle. Over time, the organisation has grown with 2 locations at The Junction and New Lambton. The partners David Noble, Andrew McGavin, Lisa Macklin, Anthony Merlo and Robert Merlo have navigated Dalton Partners through the variety of market conditions that have seen the Dalton team of more than 20 provide the very best of service from their sales and property management divisions. Dalton Partners Offer the Help You Really Need! When you decide to put your home or investment property up for sale or lease, you want expert advice, reliable support and regular feedback. You need an agent who knows the market, sets achievable goals and gets you the 'best price possible'! Our promise is to work with you in the spirit of partnership to meet all your requirements. We'll be right by your side, applying our skills to your advantage. Newcastle home-owners appreciate our partnership approach. They're increasingly choosing Dalton Partners to sell their most important asset. Dalton Partners have branches at the Junction and New Lambton and are regarded as one of the city's leading independent agencies. Within our presentation we will outline the process of listing and selling with Dalton Partners. We take you through each step, showing how we recommend the best method of selling and a marketing strategy that targets a prompt sale, at the price you want. Communicating clearly with you is central to our partnership approach. If you have questions, please feel free to ask. We will always be happy to explain the selling process and discuss any concerns you might have at any stage. So for the most rewarding relationship and the successful sale you want, we invite you to trust Dalton Partners and choose us as your property partner. Dalton Partners can offer our vendors the option of adding a suburb lifestyle video to their property listing. Check out our Merewether & The Junction video on the link below.